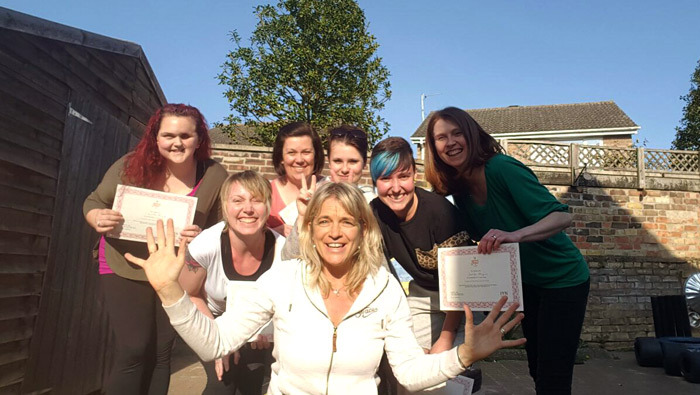 Congratulations to the staff that successfully completed the Yoga Dance for Toddlers course this month. We now have qualified yoga dance practitioners in all our settings and will be including this activity free of charge on a weekly basis. 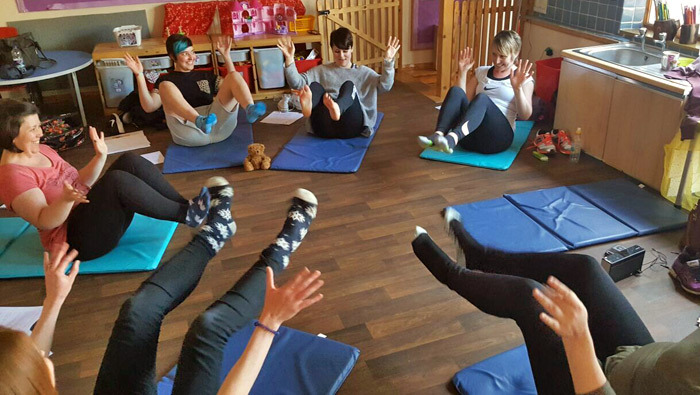 Stacey Francis, Operations Manager, said “I would like to thank the ladies for their effort and hard work in successfully achieving their certificates in Yoga Dance and I am excited that we will be offering this in all settings from this month.” For more information on this activity and when it is held please talk to your nursery manager.